In addition to a nicely done environment-focused video posted yesterday, in which Apple boasts how its data centers run on 100 percent renewable energy, the Cupertino firm this morning released another Earth Day focused television ad on its YouTube channel, this one promoting recycling. 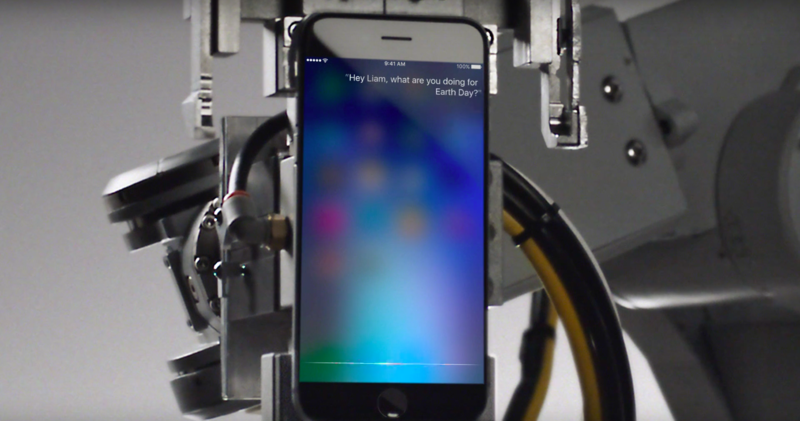 Featuring Siri and Apple’s recycling robot Liam, the 25-second video has Siri conversing with the robot, asking him what he’s doing for Earth Day. The personal digital assistant then suggests that they both get organic smoothies. Watch the video embedded right below. The ad warps up with a tagline inviting customers to “ask Siri about Liam”. 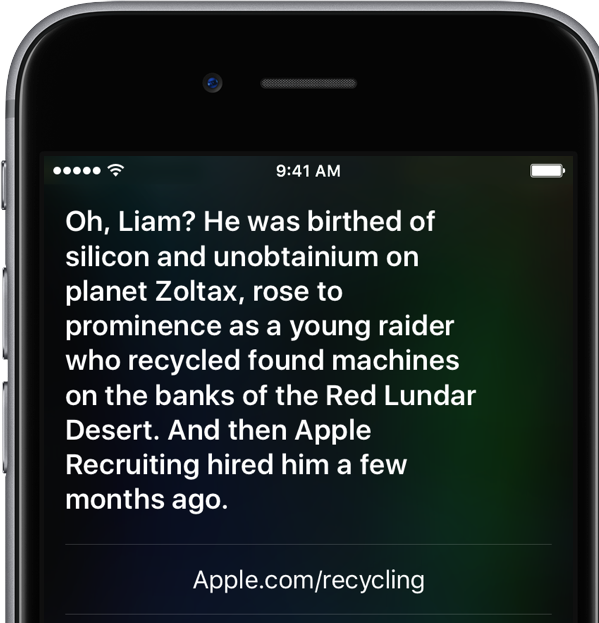 The question prompts an amusing response from Siri, accompanied with a link to Apple’s webpage about recycling. 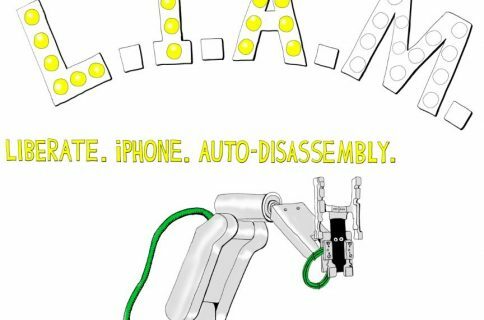 First announced at the ‘Let us loop you in’ media event last month, Liam is an Apple-designed robot that can automatically disassemble iPhones and extract recyclable materials, including gold and copper from the camera, silver and platinum from the logic board and cobalt and lithium from the battery. 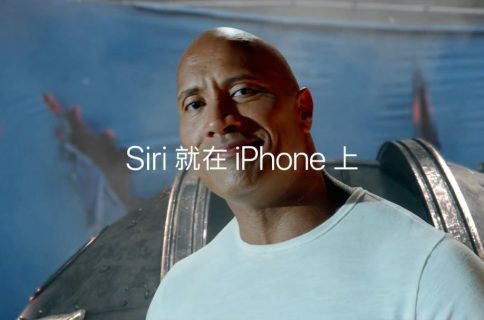 What do you think of this new television commercials and which one do you like better, the one featuring iMessage or this one with Siri and Liam? Don’t be shy, let us know what you think in the comments below.